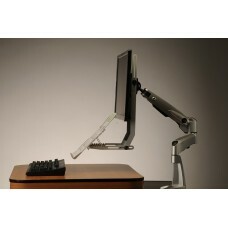 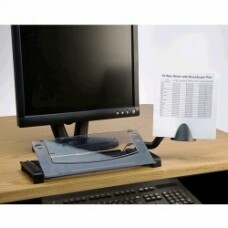 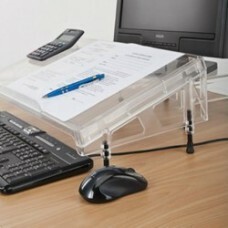 This ergonomic In-Line document holder is height and angle adjustable. 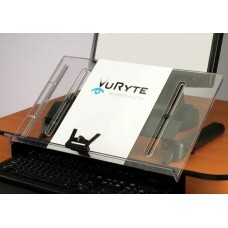 Documents are positioned..
VuRyte Vision Vu Document Holder-18in. 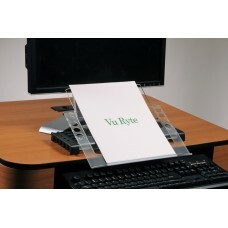 This ergonomic In-Line document holder is height and angle adjustable. 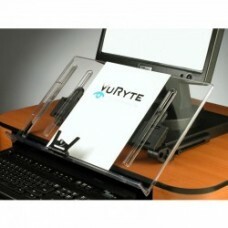 Documents are positione..
VuRyte Document Holder. 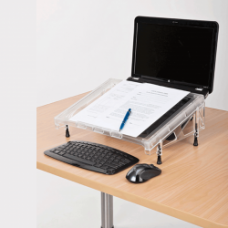 Ergonomic In-line document holder adjusts four ways: Depth, vertical, horizo.. 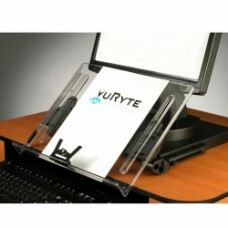 The Vu Ryte VUR-59GR offers a sleek and efficient profile to help you maximize your workspace and ke..
VuRyte MemoScape Document Holder is a compact document support only 5" high x 14" wide with an easy-.. 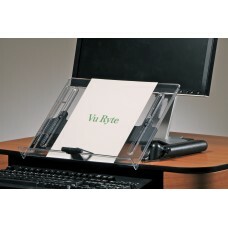 Same benefits as the VuRyte MemoScape Document Holder with 5" high expandable easel, 14" wide, inclu.. 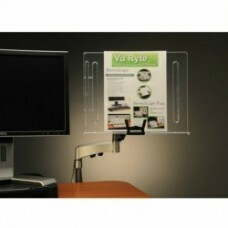 Positioning documents in-line with your monitor places them directly in front of you within an easy ..